Custom packaging for restaurants and food service companies can encompass several different custom products in order to create a cohesive brand image. 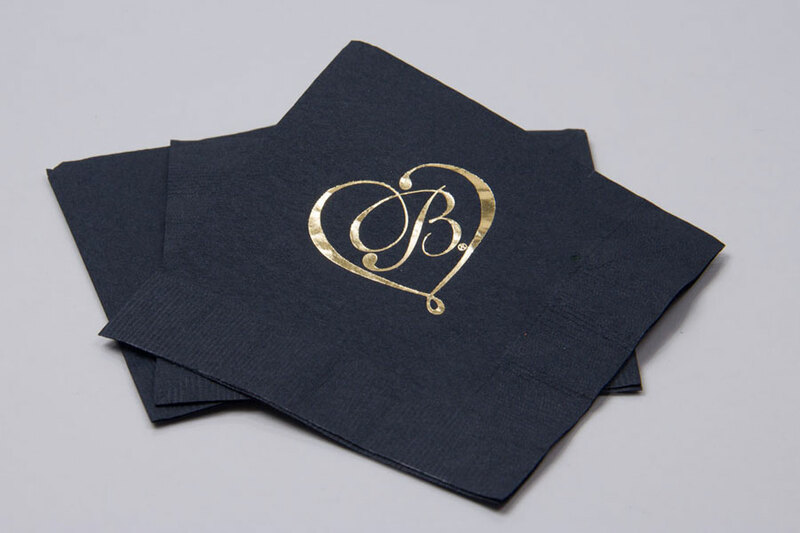 Custom print your cups, coasters, napkins, tissue paper, and other accessories to keep your name in front of restaurant customers. 16oz Paper cups printed 4 color process. Custom printed restaurant coaster imprinted 4 color process on 2 sides. Restaurant packaging usually includes a wide range of items including bags, takeout boxes, cups, napkins, coasters, cup sleeves, food tissue, napkin bands, and more. 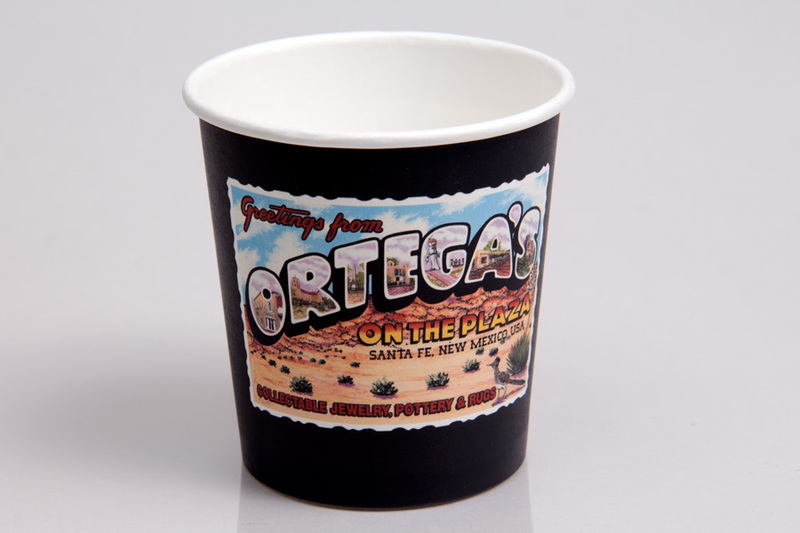 All of these items can be custom printed for your restaurant to provide an enhanced experience for your customers. Morgan Chaney is a leading supplier of custom printed restaurant packaging including all types of restaurants, fast food, and catering services. 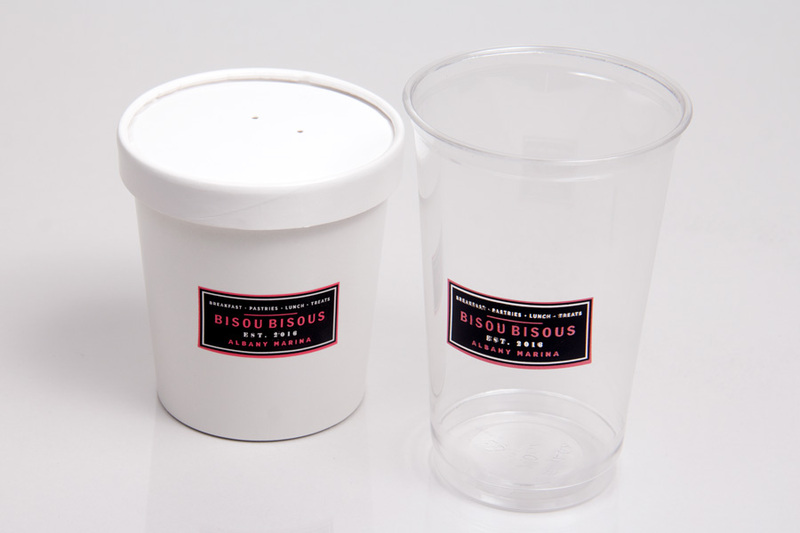 We can create your complete restaurant packaging program including your carryout bags and boxes alongside any custom cups, napkins, coasters, and menu covers you may need. 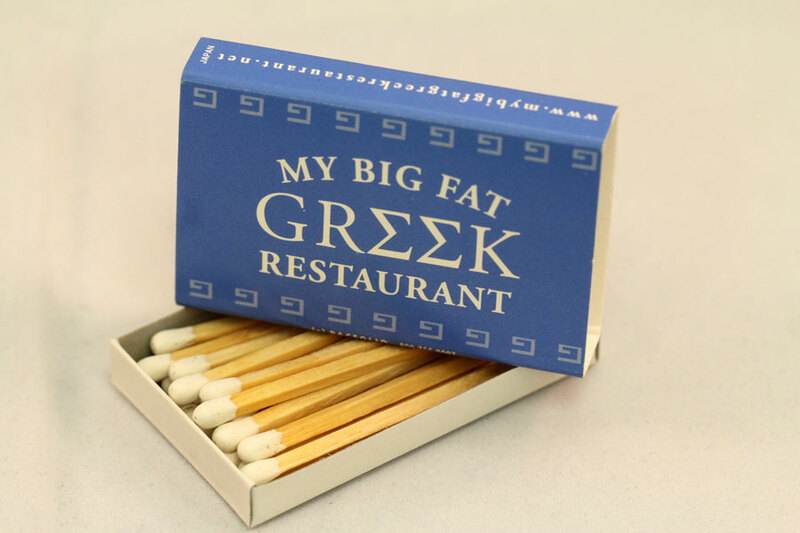 Custom printing your various restaurant packaging items creates a complete branded experience that leaves a memorable impression on your customers. Customers will be more likely to remember your restaurant’s name and brand when you put it in front of them in every aspect of your restaurant. 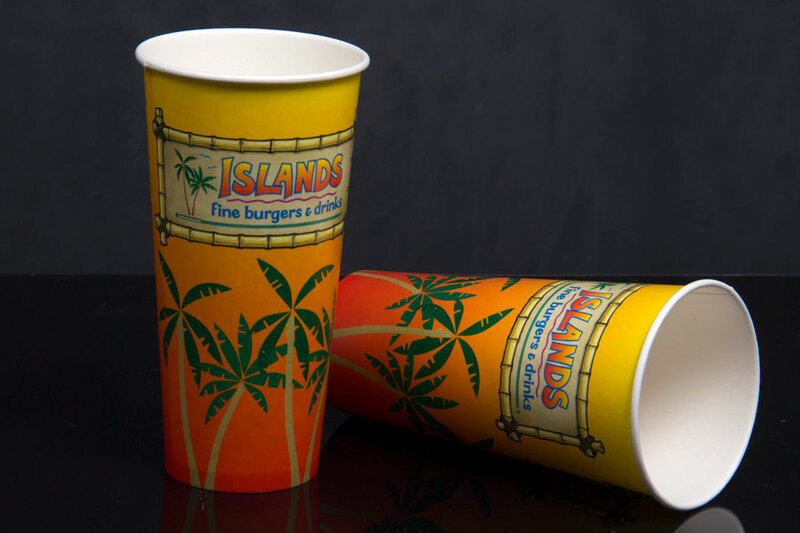 Custom printed restaurant items commonly include printed cups, napkins, cup sleeves, coasters, napkin bands, menu covers, check presenters, matches, and more. There are endless opportunities to custom print your restaurant items to complement your carryout bags and boxes. 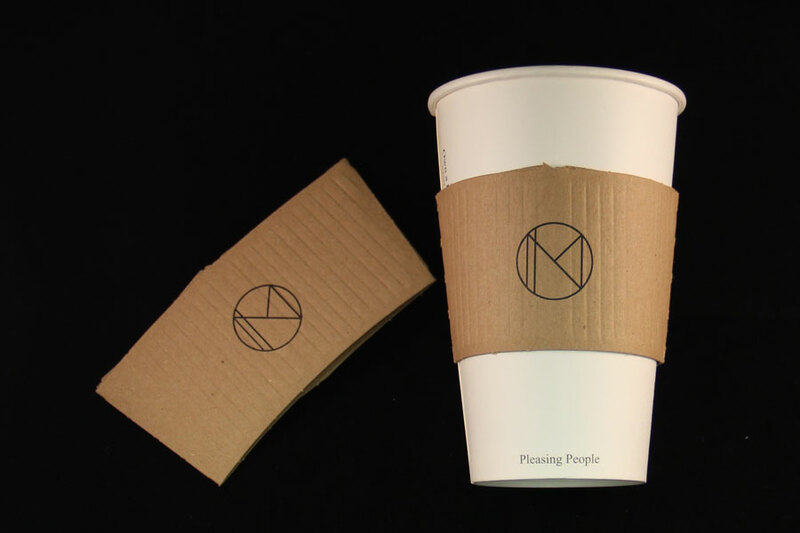 Custom printed cups can be made from paper or plastic materials with coordinating lids and cup sleeves for hot drinks. 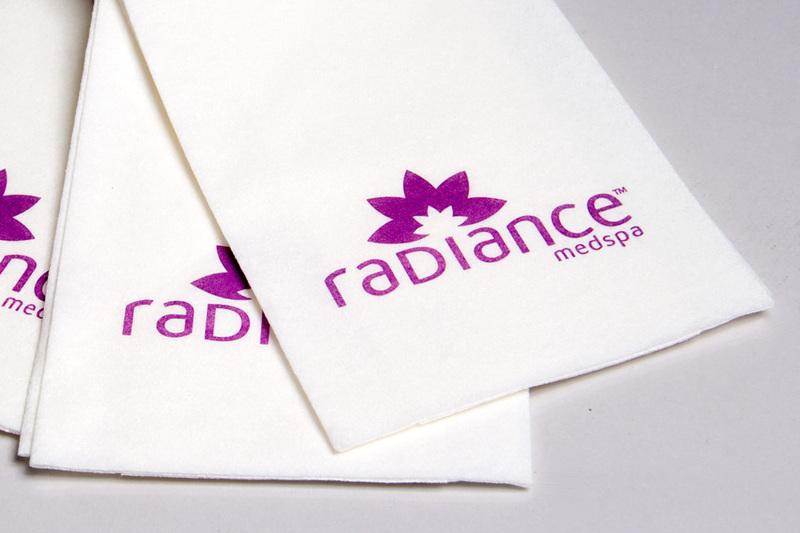 Custom printed napkins can be made in a variety of colors and sizes with different options for thickness, softness, and durability. Some restaurants may prefer simple cocktail napkins while others prefer softer and stronger disposable dinner napkins. Coasters are a staple item for many restaurants and can be printed with a logo or design on both sides in multiple colors. 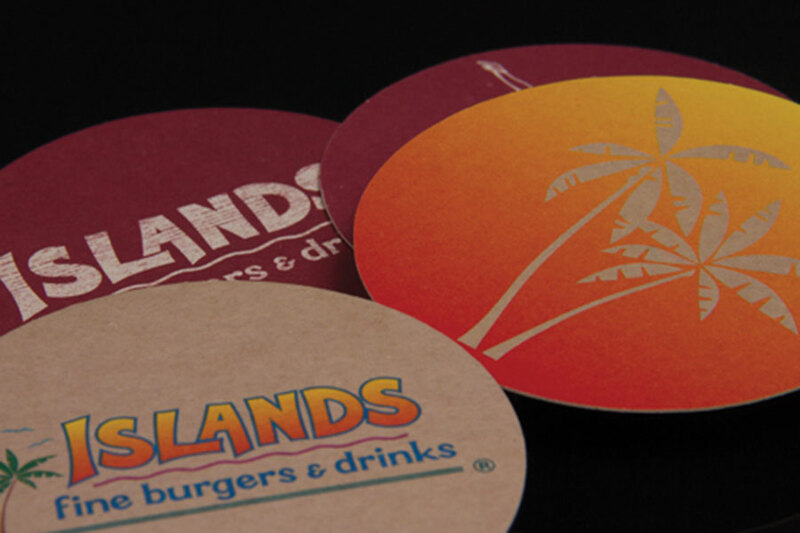 Coasters are a great branding tool for restaurants and can also be used to advertise special events and promotions. Any of these items can be made with environmentally friendly recycled materials. Morgan Chaney can help you create any kind of custom restaurant packaging you may need. When you order all of your restaurant packaging through Morgan Chaney, we will take care of logistics and order management for you so you can focus on running your business. We also provide in-house graphic design services to help you effectively display your logo or designs. 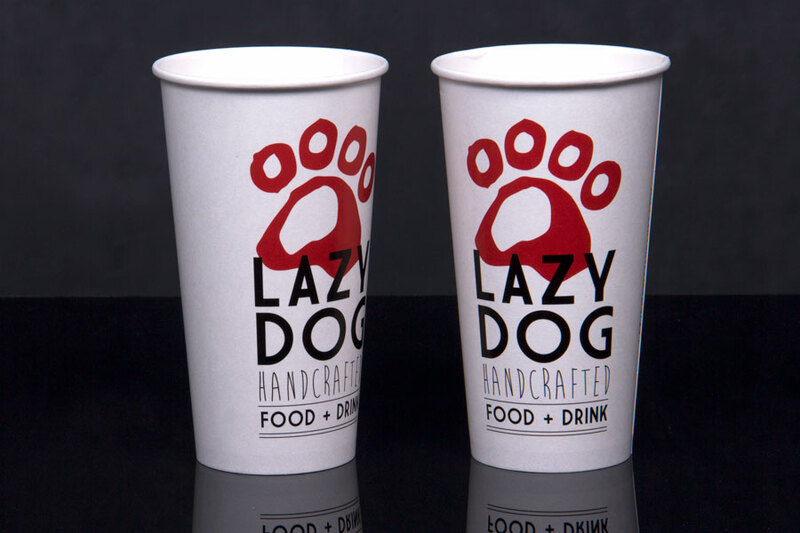 Contact us to discuss your custom printed restaurant packaging including cups, coasters, take-out packaging, food service tissue, and more.